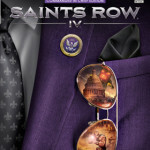 The Aug. 20 release date for Volition Games’ Saints Row IV draws ever closer, more details and marketing begin to emerge. Today, two new bits of info have dropped for fans of the open-world action series. 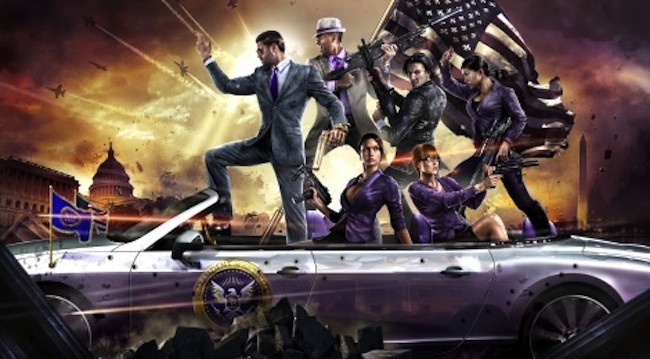 Box art for the game’s “Commander In Chief” edition was also revealed, courtesy of our friends at All Games Beta. Though there are no substantial differences in the actual art, the Xbox 360, PlayStation 3 and PC versions are on display. 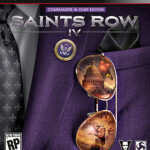 Saints Row IV is the latest installment in Volition’s over-the-top insane open world action series where just about anything is possible – a franchise that began this console generation as an also-ran Grand Theft Auto clone but appears to be ending it with at least as much popularity as Rockstar’s giant, if not more. 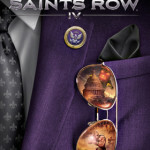 Incorporating elements from abandoned Saints Row: The Third DLC, this entry puts players in control of the Saint who’s been elected president of the United States – just in time for aliens to invade the planet and stick everyone in a computer-generated simulation of Steelport, Matrix-style.